Hate Magazine have kindly selected me as their activist of the month which kicks off the year nicely. You can head over to their (independant) platform to read an indepth interview that covers subvertising’s past, present and future.The interview also releases a few previously unreleased details of Brandalism projects, as well as a deeper explanation of theories that have influenced the project over time. 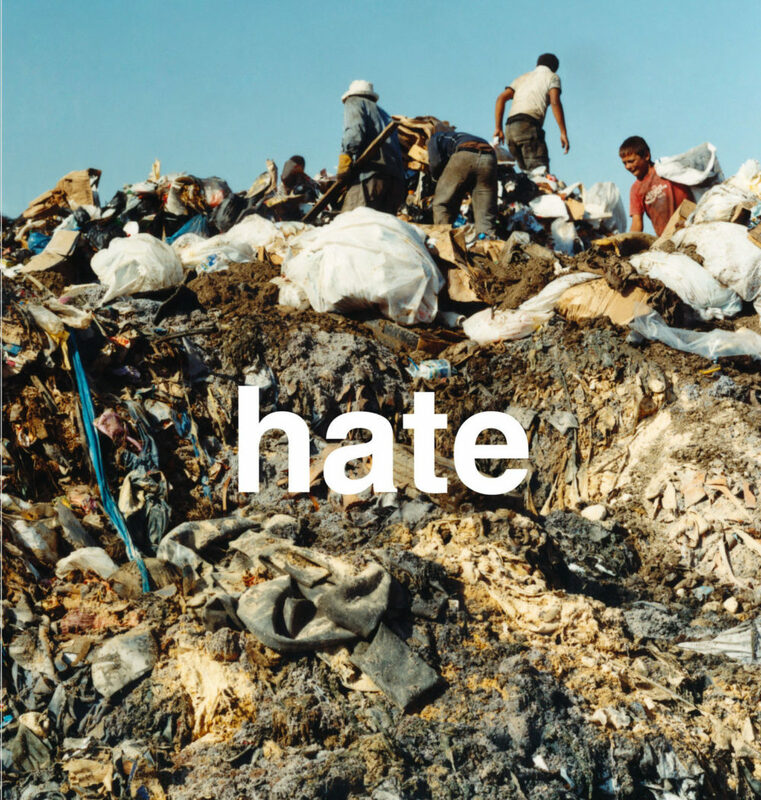 Huge thanks to those at Hate, a true independant, ad free platform for art, music and more.